One of the things I was looking forward this January was receiving my Belle De Jour beauty box. They had awesome boxes in 2014 that I was so excited to see what they have in store for us subscribers for the first month of the year. As always, BDJ did not disappoint as they brought us another amazing beauty box! A BDJ Box Exclusive! 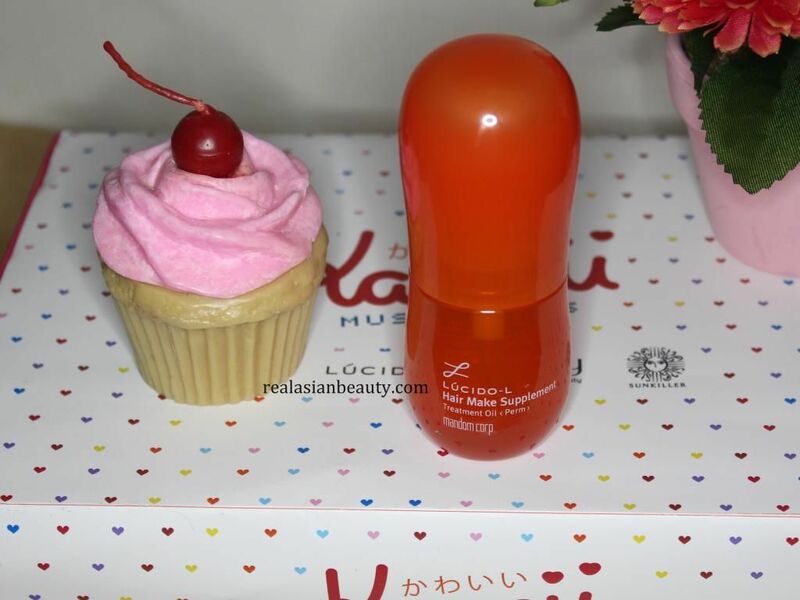 Kawaii Must-Haves featuring awesome Japanese beauty products! Let's Start 2015 with a new look and attitude for a more positive us. It's time for us to try out a new and cutesy look for a feel god and happy vibe! 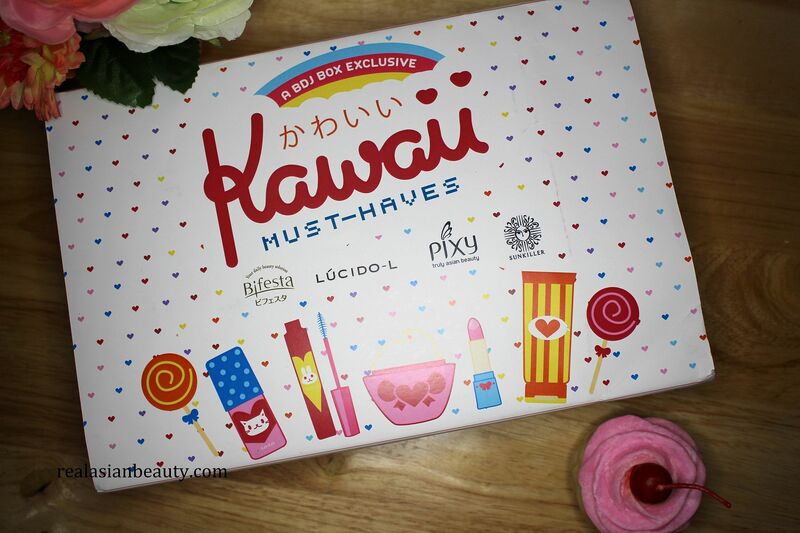 This January-February Box was designed to provide our must-haves for a perfect Kawaii look! 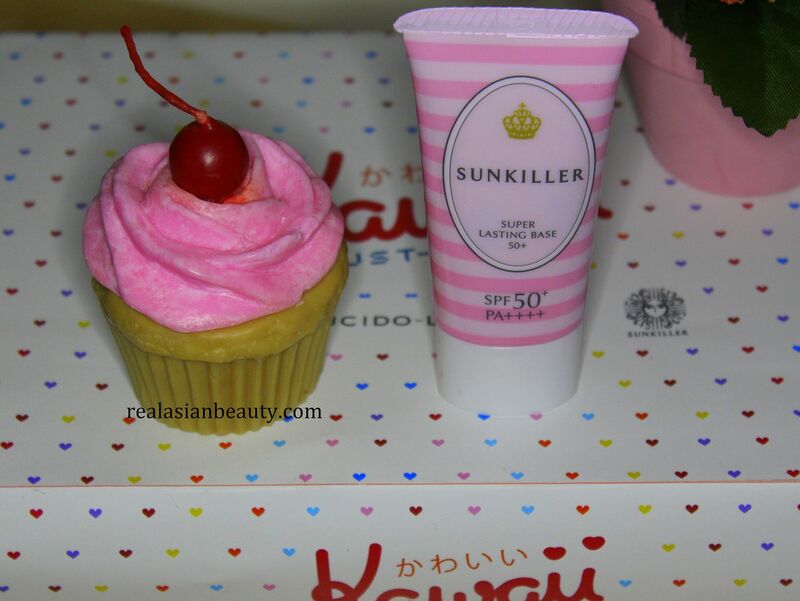 Take a look at what Belle De Jour and their partner brands gave us for this month! 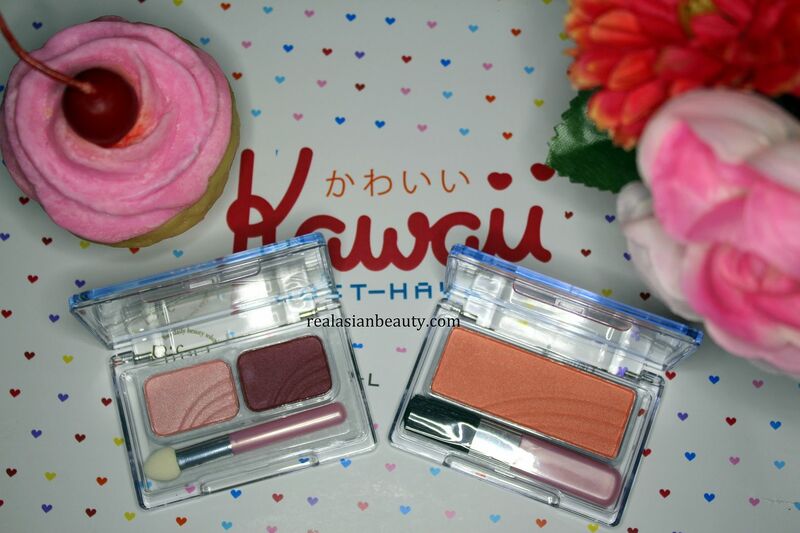 Kawaii box is so Kawaii! It's amazing how BDJ always knows what us girls like. How did they ever know that I am liking Japanese stuff these days?! 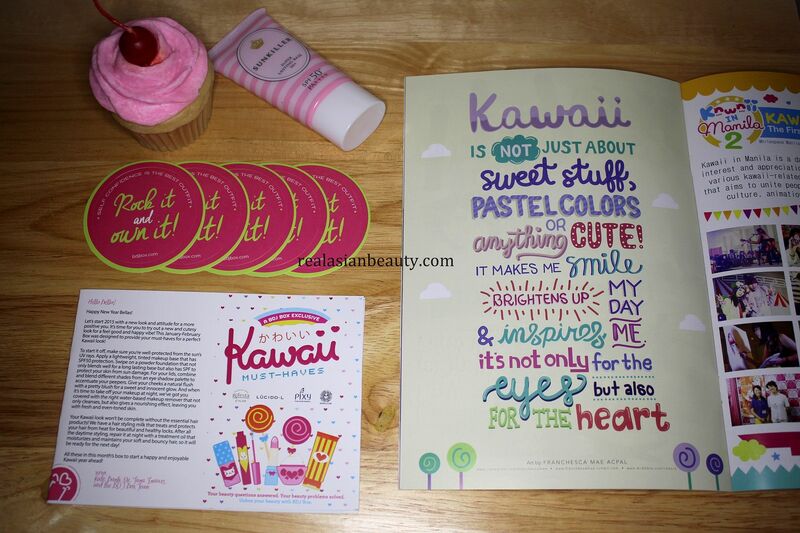 The box also came with this Kawaii guide booklet with many Japanese Make instructions and tutorials. It also has many discount coupons inside! So Kawaii-ly awesome! Let's make you Kawaii now, shall we? To start it off, we'll keep the skin well-protected from the sun's UV rays. Apply a lightweight, tinted makeup base that has SPF50 protection. 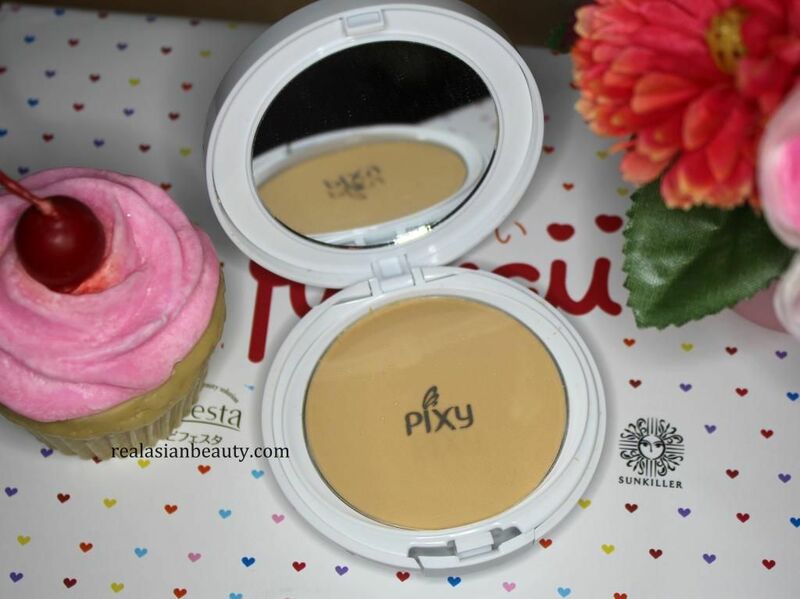 Next, swipe on a powder foundation that not only blends welll for a long lasting base but also has SPF to protect the skin from sun damage. For the lids, combine and blend different shades from an eye shadow palette to accentuate the peepers. 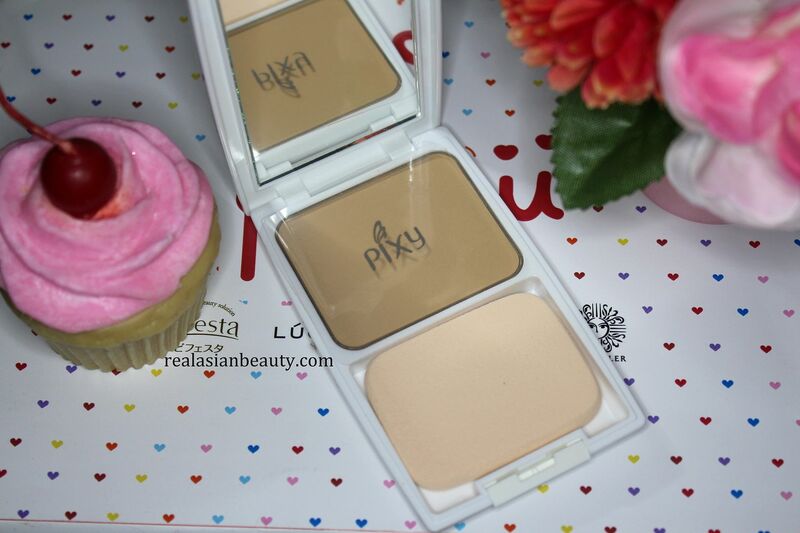 Give the cheeks a natural flush with a pretty blush for a sweet and innocent glow. 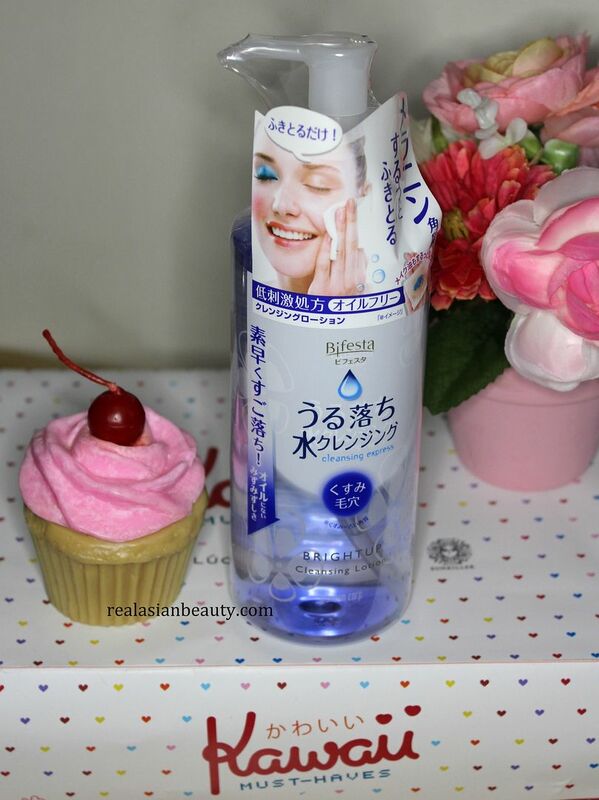 And when it's time to take off the makeup at night, they got us covered with the right water-based makeup remover that not only cleanses, but also gives a nourishing effect, leaving the skin fresh and even-toned. After all the daytime styling, repair it at night with a treatment oil that moisturizes and maintains soft and bouncy hair, so it will be ready for the next day! All these products in this month's BDJ box for us to start an enjoyable Kawaii year ahead! Amazing products, yes! I know what you're thinking next - HOW MUCH DO THEY ALL COST?! 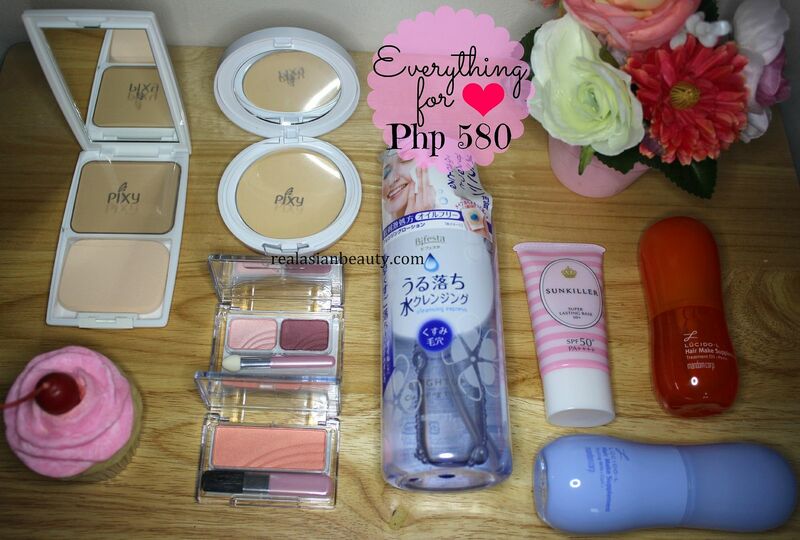 Not even a thousand because all the Japanese products to help you achieve your new Kawaii look only cost Php 580!! I know most you already tried subscribing or are already subscribed to BDJ because why won't you? hehe You get amazing products monthly 3 times or 4 times the amount of money you spent. If you haven't tried subscribing yet then I really suggest trying now! They accept a single 1 month subscription or a full 6 months! Check out BDJ's website HERE for details on how to order your own box.